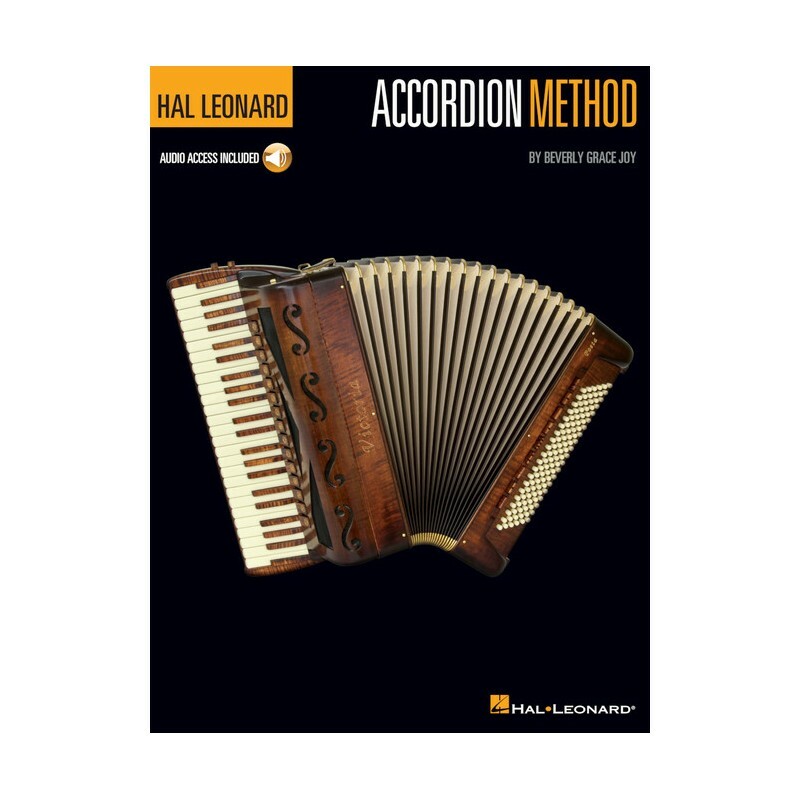 Designed for anyone just learning to play the accordion, this comprehensive beginner's guide gives students an overview of the material, using photos and diagrams. 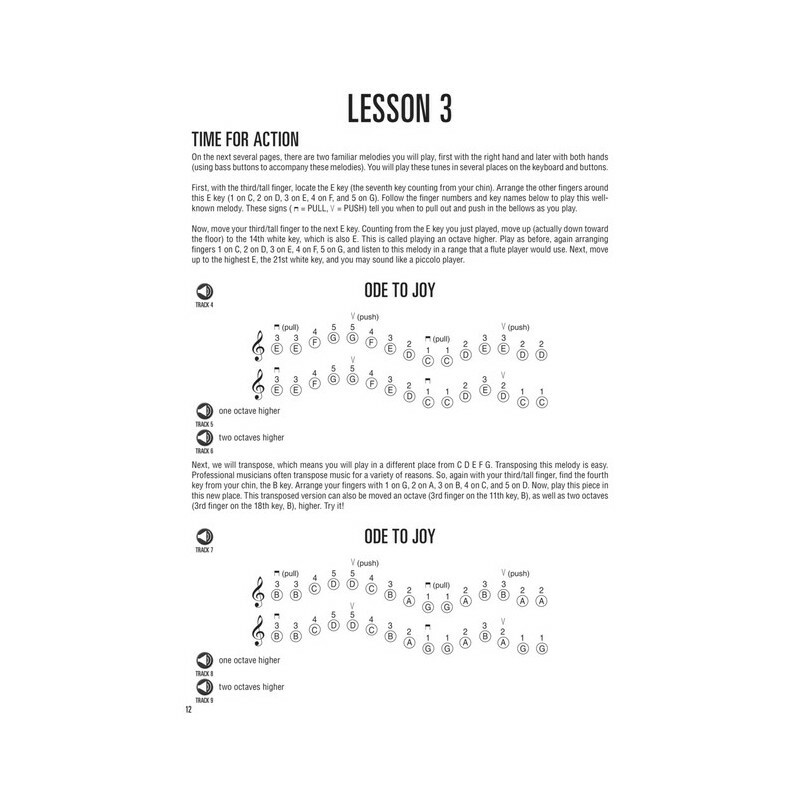 From there, it moves to easy specific application in music reading and playing the treble keyboard or bass buttons or both. 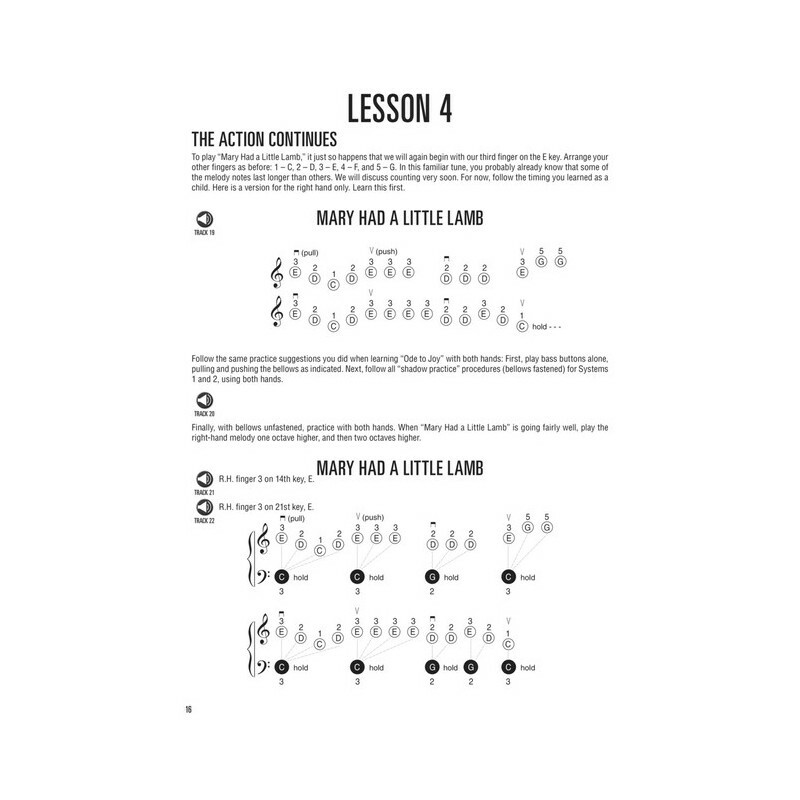 Note reading and rhythmic understanding are presented in an easy-to-understand manner and are reinforced throughout the book. Here, you'll find a variety of musical styles: American folk tunes, a calypso from Trinidad, a well-known melody by Beethoven, and folksongs from England, France, Germany, Ireland and New Zealand. 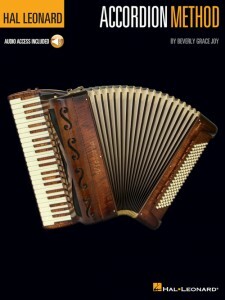 The online audio includes demonstrations of all the songs in the book. Esercizi scelti da "Il pianista virtuoso"